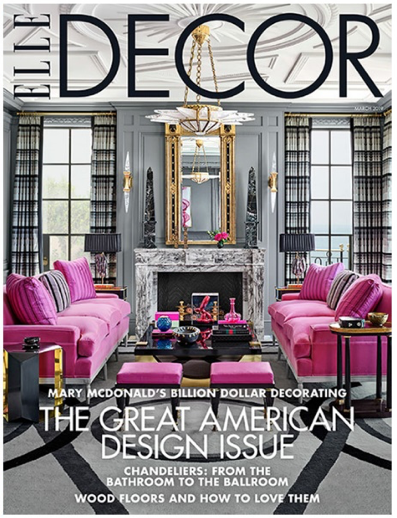 MARY MCDONALD is an award winning, internationally published Los Angeles-based interior designer working on projects throughout the United States. 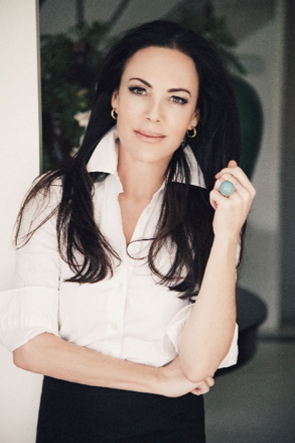 She is the author of "Interiors: The Allure of Style" from Rizzoli publishing and has starred in Bravo TV’s “Million Dollar Decorators” & "Property Envy" series. Her licensed product lines include two acclaimed fabric and trim collections for F. Schumacher & Company, lighting for Robert Abbey, rugs for Patterson, Flynn and Martin, and furniture for Chaddock Home. 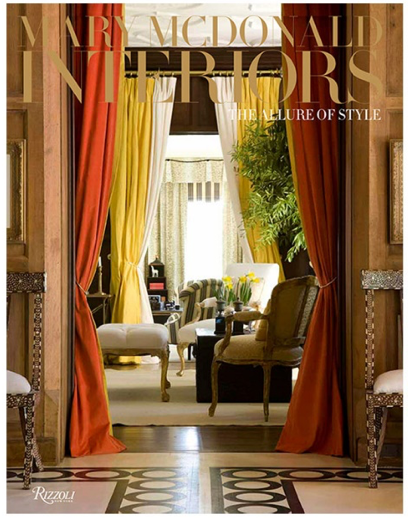 Featured images are of the book cover of “Interiors : The Allure of Style”, and the Elle Decor March 2019 cover story that features a Mary McDonald client project.